In December 2012, we started a promotion for our Facebook fans to get a chance to follow our Facebook feed for market, research, and event updates and get a chance to win a MacBook Air along the way. 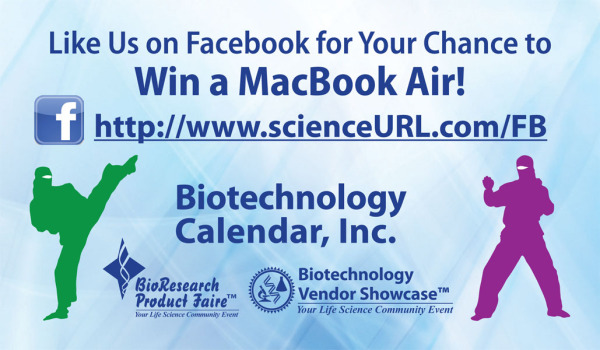 The "Like Us on Facebook" promotion allowed Facebook users to follow Biotechnology Calendar Inc.'s Facebook page to be automatically entered into our 2012 MacBook Air drawing. 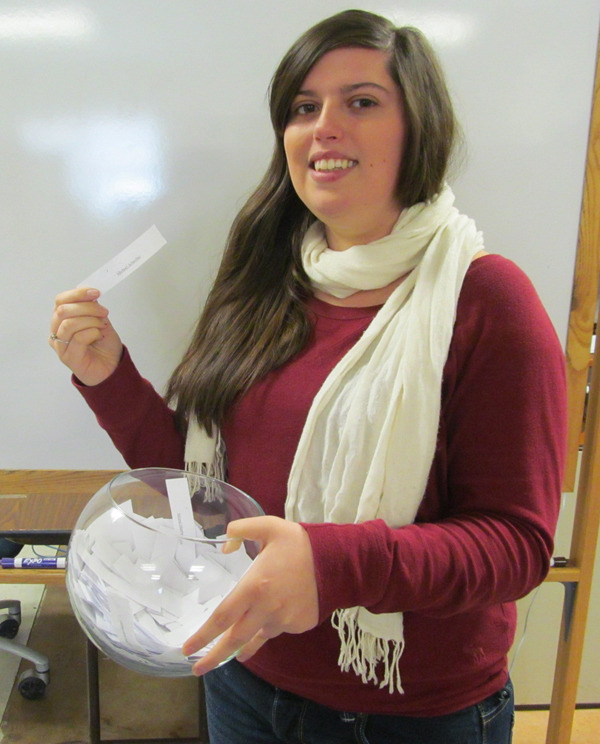 This morning on January 11th, 2013 we announced who the lucky Facebook winner was. We hope you enjoy your new MacBook Air! We will announce our 2013 "Like Us" on Facebook promotion on February 15th, 2013. 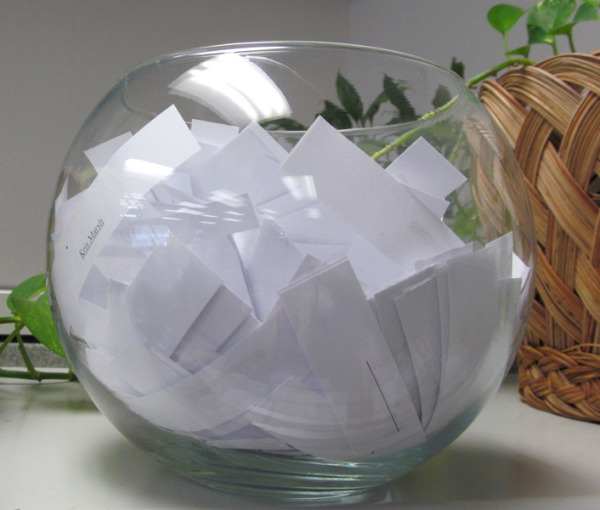 If you haven't already, Like Us for your chance to win. Good Luck!